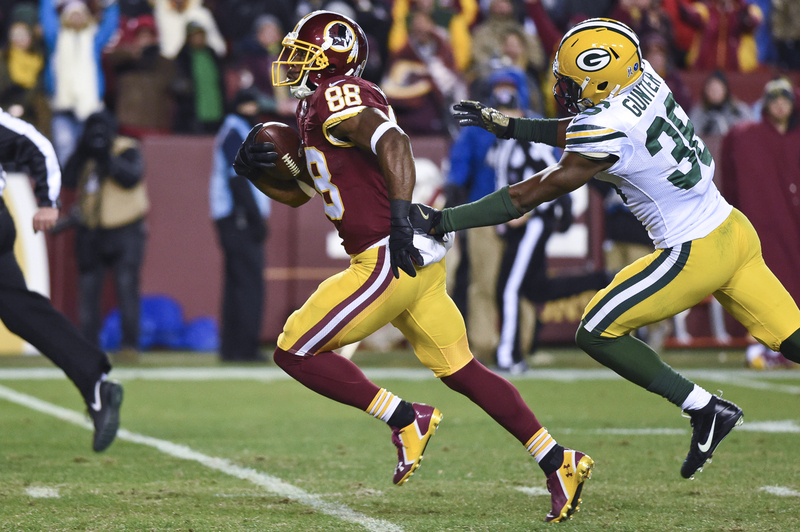 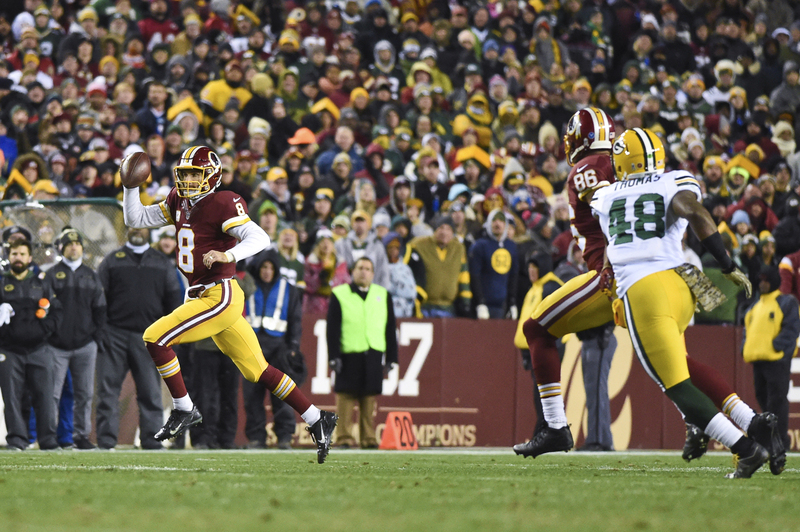 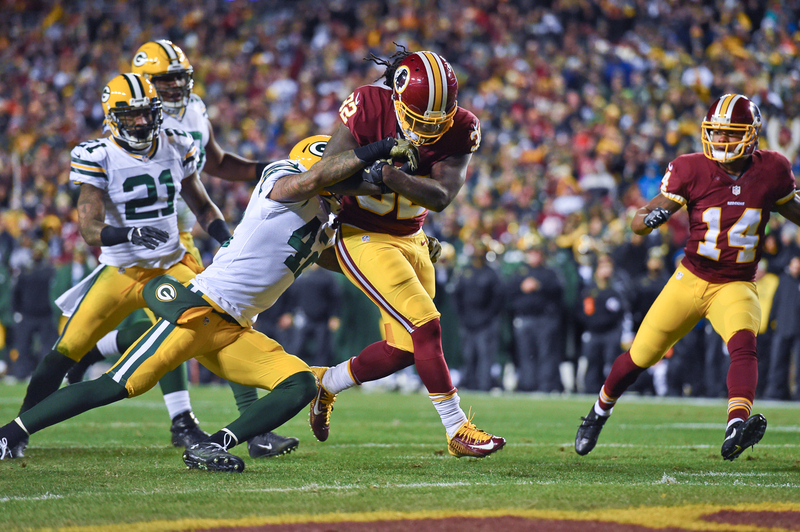 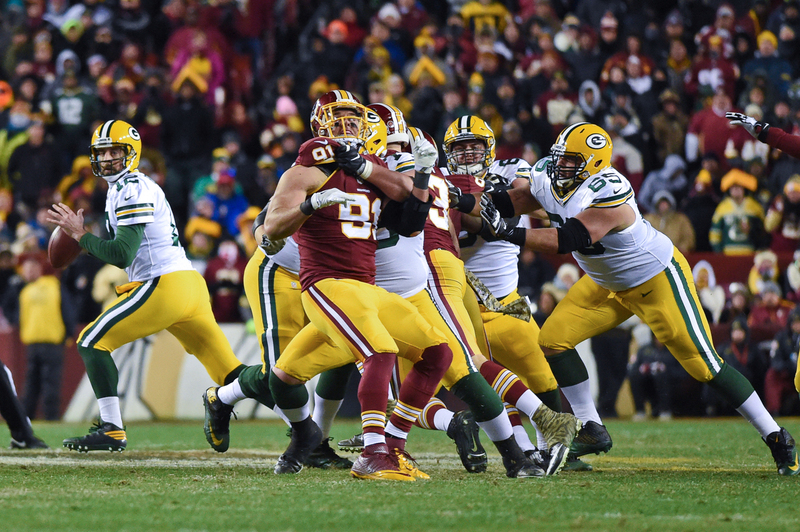 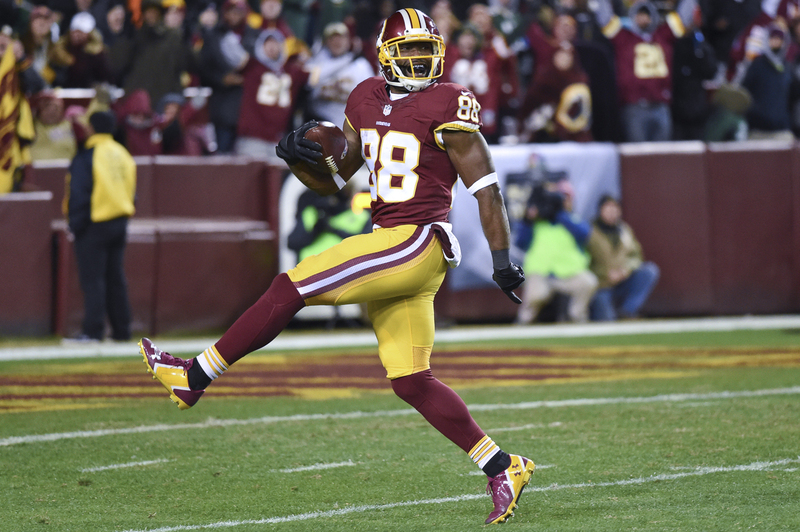 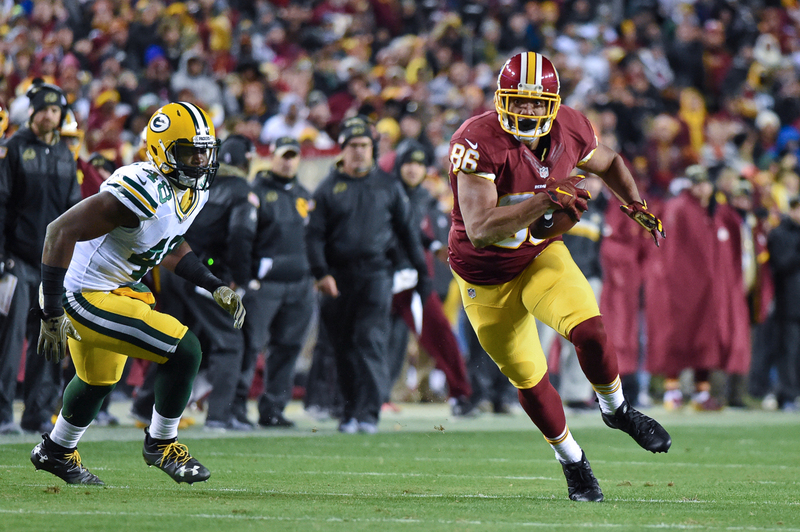 The Washington Redskins’ 2015 season ended abruptly when a supposedly vulnerable Green Bay Packers team came to town for a first-round matchup and steamrolled the burgundy and gold in stunning fashion, 35-18. 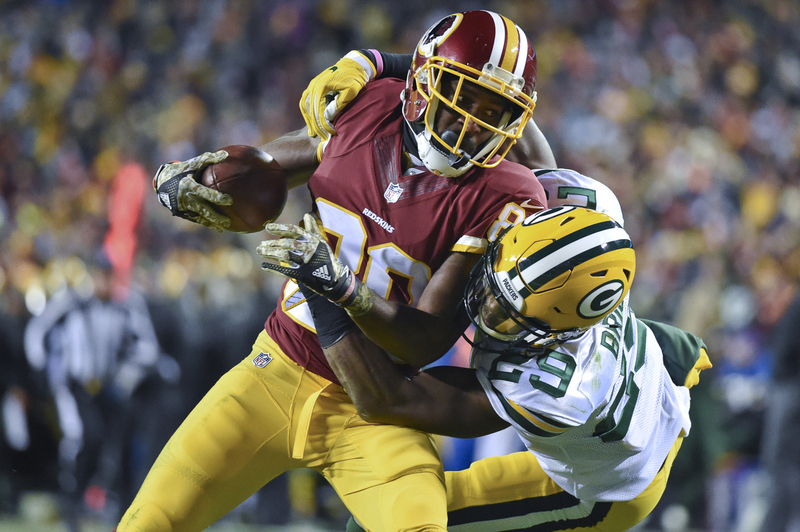 Even though the Packers once again arrived in town looking less than stellar, most ‘Skins fans were still very much aware of what happened this past January. 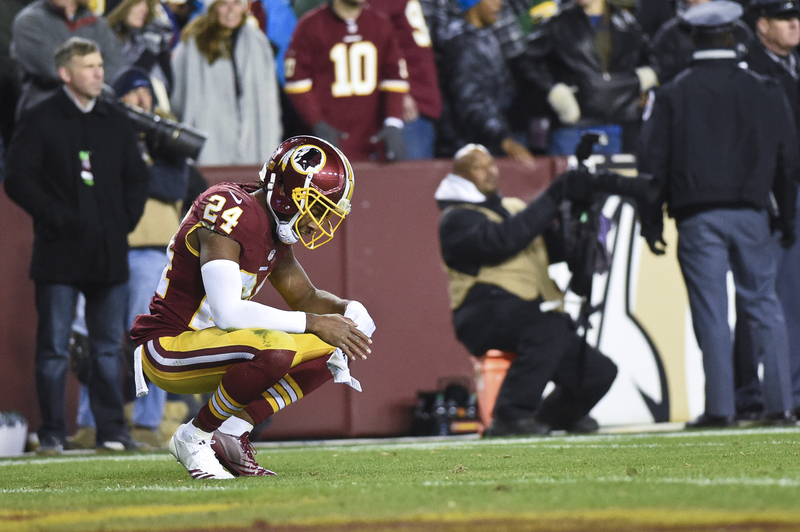 Add in the fact that the Redskins had lost 20 of their last 25 appearances, including their last seven at FedEx Field, and this game was potentially what nightmares are made of. 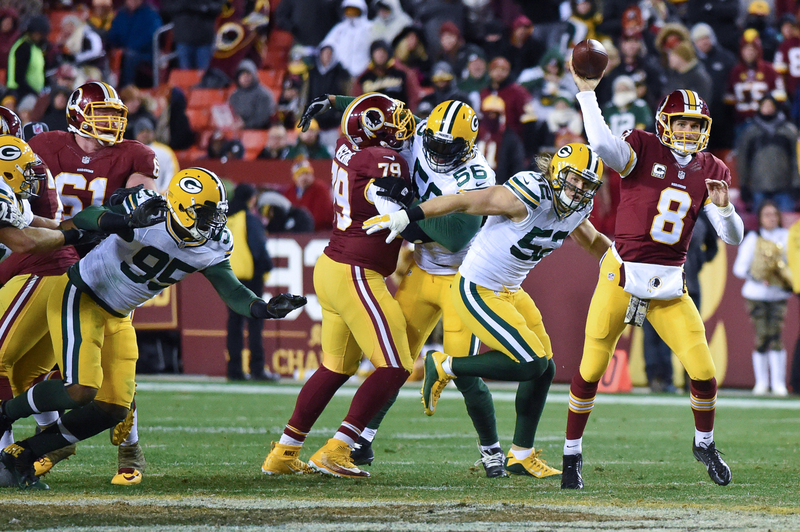 Fortunately for everyone involved, quarterback Kirk Cousins, running Rob Kelley and the rest of the Redskins offense doesn’t pay attention to the franchise’s pathetic recent history. 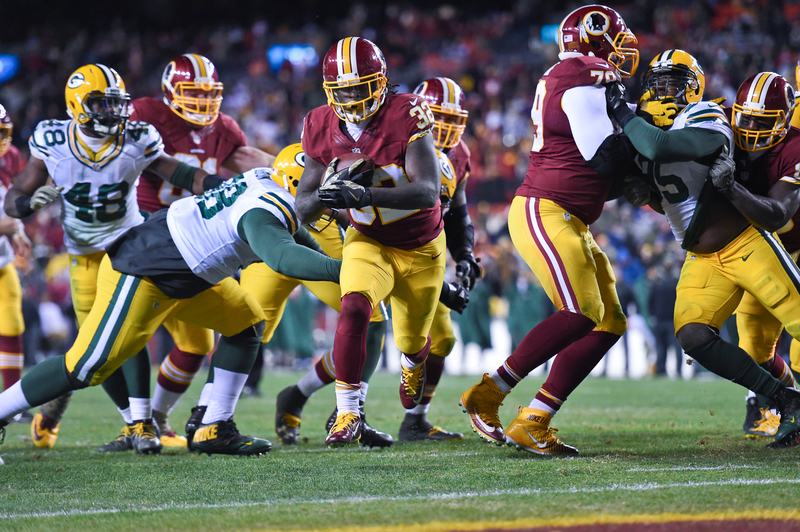 In front of a national audience, Cousins threw for 375 yards with three touchdowns, Kelley rushed for 137 and three scores and the burgundy and gold routed the Packers, 42-24. 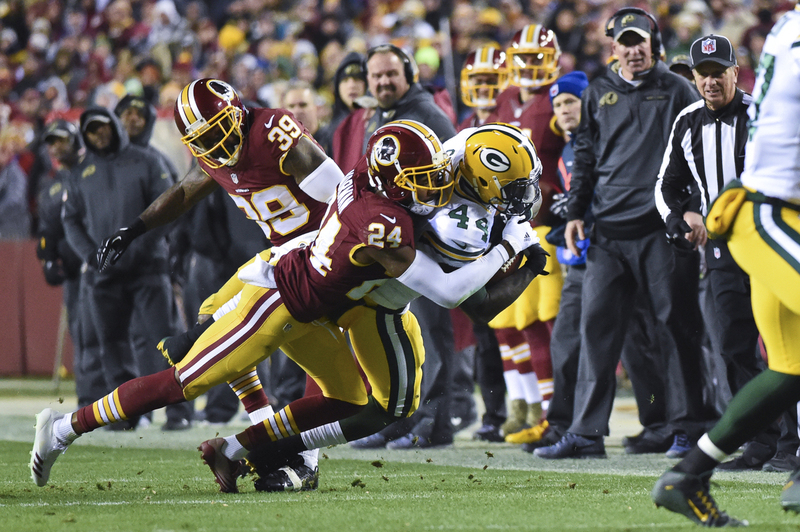 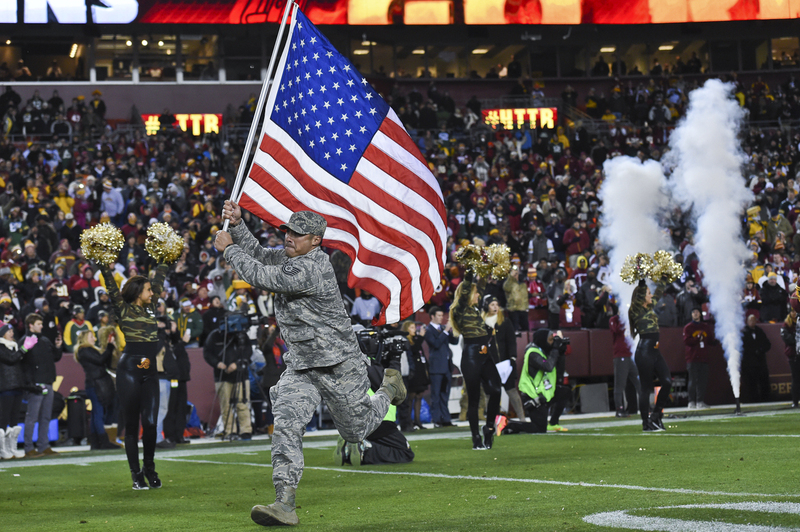 With more than 500 yards of total offense, seemingly everyone who lined up for Washington had the chance to make plays during a night that featured howling winds and way too many Packers fans in attendance. 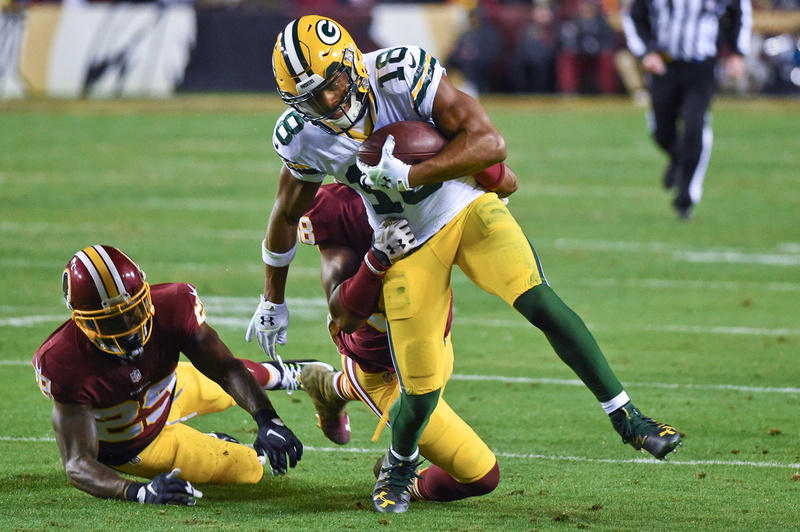 By the end of the fourth quarter, Green Bay sat down Rodgers, ‘Skins fans were chanting, “We Want Dallas!” and Redskins players were trashing foam cheeseheads. 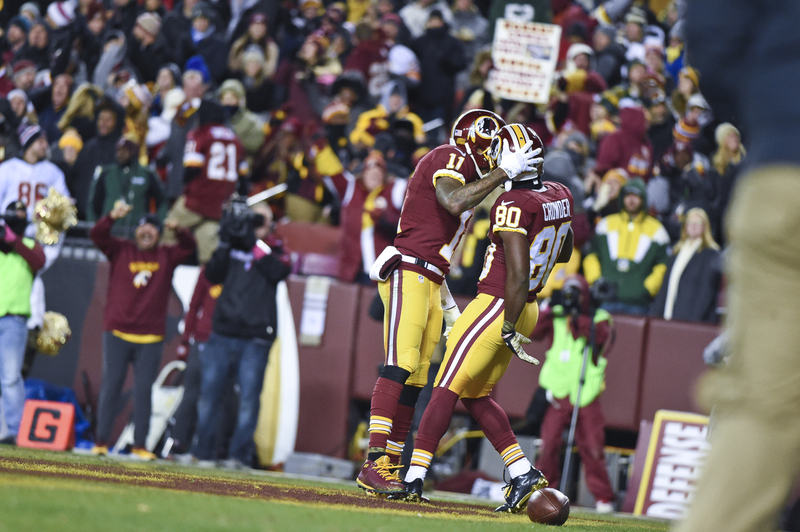 You know, just like everyone expected.